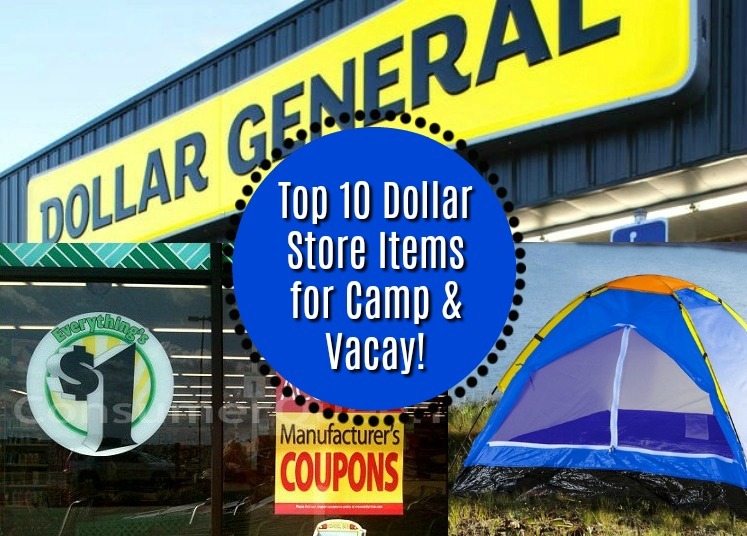 See our Top 10 Dollar Store Items for Summer Camp and Vacations to get prepared for your vacation or summer camp on a budget! So many of us are heading out for vacations soon, or planning to send kids and teens to summer camps. The shopping list can be long (and expensive, many times). 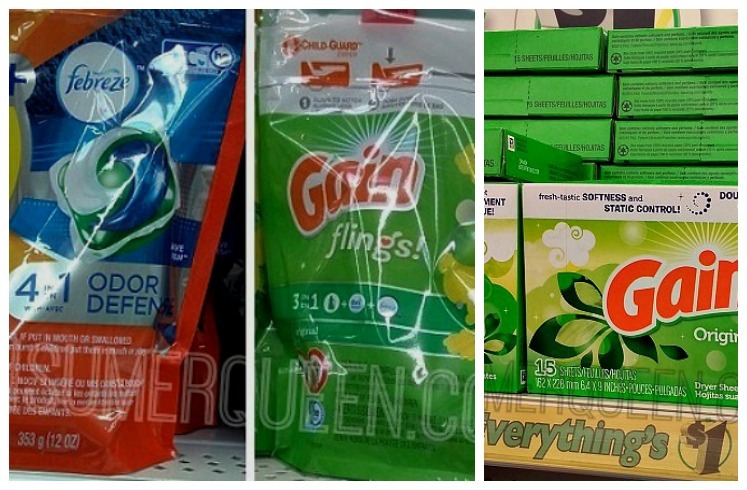 Check out our list of things to pick up at your local dollar stores. You can save money on each of these items over department store prices– and spend the extra money on your fun vacation instead! Dollar stores are a great place to find flip flops. 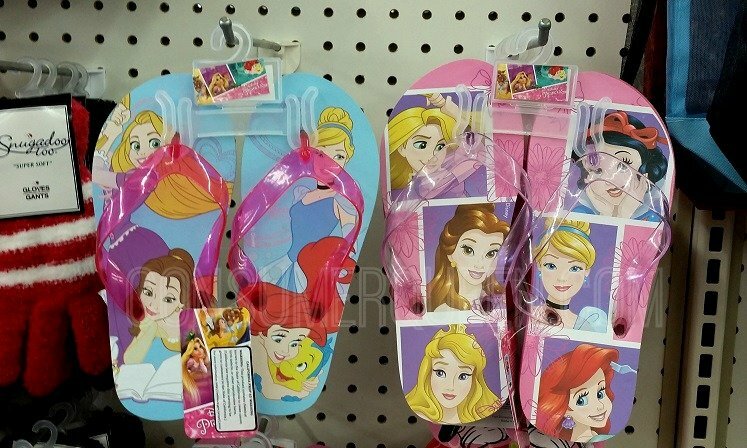 We spotted these cute princess themed flip flops for just a buck at Dollar Tree! Your store may vary, so we suggest shopping early on (right now) for this one. 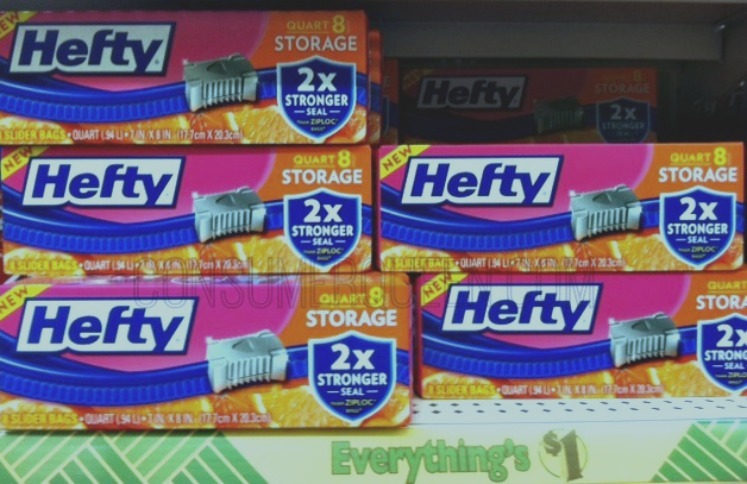 Dollar General has a wide variety of sizes for a few dollars more. If they get left behind or torn up it’s not such a big deal since you only spent a dollar! Don’t have a dollar store nearby? Head over here to Amazon to see a few more you can have ready to go. These are a must for church and summer camps, mainly for pool and shower areas. This is more of a vacation essential than camp since most camps do have a nurse on staff. 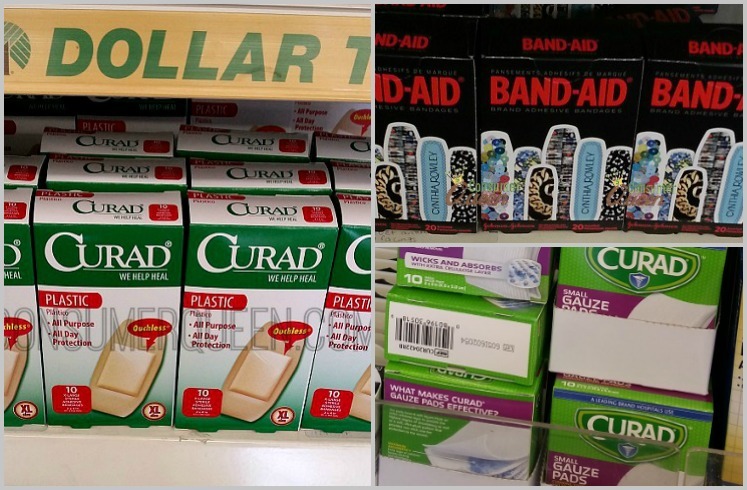 For those on a tight budget, you can purchase or reuse a pencil case and stock a package of bandages, antibacterial ointment, and band-aids for small accidents. If you feel better about purchasing a ready made kit, check out these available here. This is a huge one for me. I learned this lesson after one vacation experience having to buy a very small and expensive package of laundry pods from a hotel! Dollar Tree and Dollar General both carry small boxes of fabric softener sheets or bring a few of your own detergent pods in a sealed bag or container- and pay Dollar Store prices instead. Dryer sheets are a great thing to throw in suitcases, especially for kids going to camp. You can keep their clothing smelling fresh all week. We frequently have deals posted for these on our Dollar General Matchups. As a mom I’ve relied on these more and more through the years. My main use is containing bottles of liquid or gel (such as travel size hair products, toothpaste, etc). No one wants to find their shampoo got on the clean clothes, especially at camp. The gallon size are my preferred ones of course, but quart sized bags work well too. Most dollar stores carry the sandwich size bags for small items such as trial size shampoo/conditioner, lotions and more. For those with kids old enough to wear makeup, you may debate upon letting them take it all to camp. Lets be honest, things are left behind, misplaced, and unfortunately can also disappear. 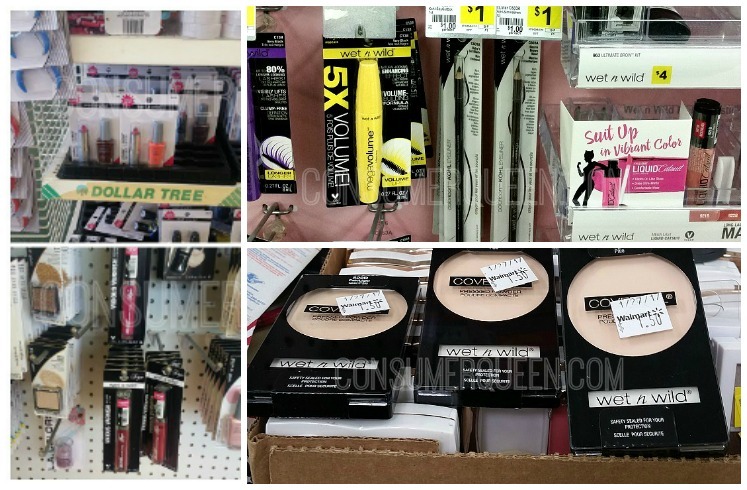 So if you have invested money in your makeup collection for yourself or teen, one idea is to purchase a few dollar store items to take along instead of your more expensive sets. This tip may be debatable (LOL) but around here our weather is too hot to really wear much makeup anyway. Don’t forget manicure kits and polish! This can be a fun family activity on rainy days or for down time. I saw this tip on a lot of the lists to pack for Disney, when we went. I brought ponchos for everyone and sure enough, it did rain on us a few times. 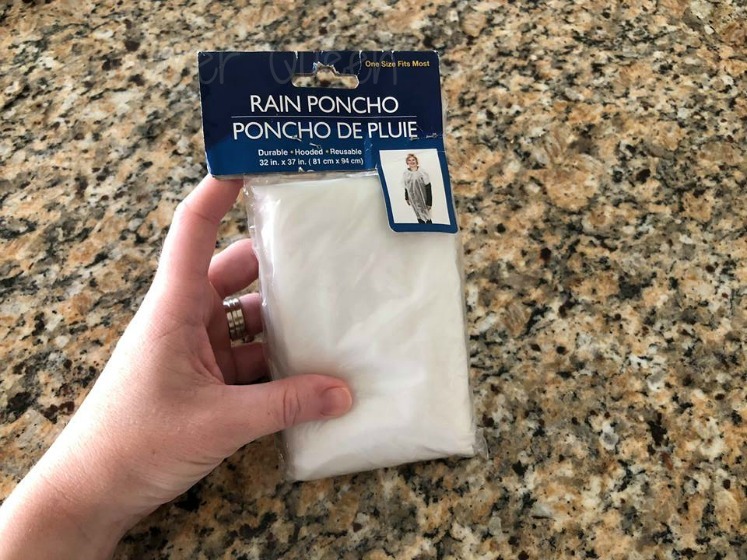 I was glad I opted to take along the $1 ponchos instead of paying for one of the theme park ones! Keep in mind, they are pretty much single use only, and are adult size. So if you have very small children a waterproof jacket or windbreaker is much better. These are an option for both vacations or camp, or anywhere space is limited. No need to throw the dirty clothes on the floor (and possibly lose them) or put them back in the suitcase (yuck!). I found this one at Dollar General. 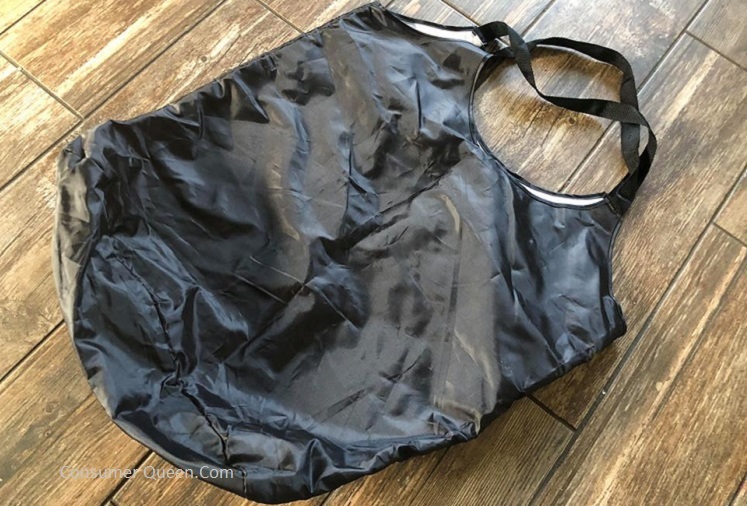 Walmart.com actually does have mesh bags for around $2.58, and you can often find them at Dollar Tree for $1. Large plastic clothes pins- these have SO many uses, especially to hang wet clothing and swimsuits up. Hand sanitizer- it’s hit and miss at the Dollar Stores for the individual packs, but pick these up ahead of time and send with each person!